Home Software Windows 10 Most Popular OS – Would 2016 Be Better? Windows 10 Most Popular OS – Would 2016 Be Better? 2015 was a good year for Microsoft. Windows 10, the newest version of the operating system has received a lot of positive criticism from both the tech publications and users. But despite the fact that it was distributed for free, it has not reached an impressive number of PCs. 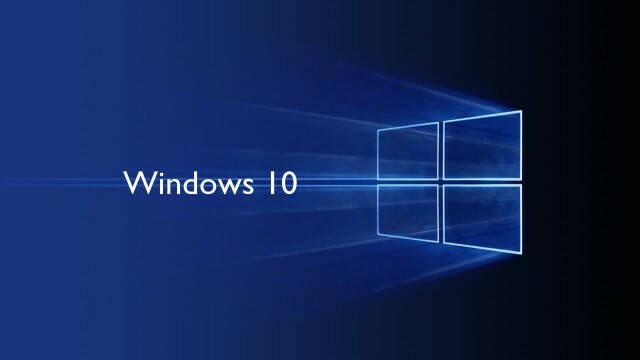 The market share of Windows 10 at the end of 2015 was 9.96 percent. Unfortunately, five months after its launch, Microsoft failed to reach even 10% of computers worldwide. Windows 10 was installed on 75 million PCs in the first four weeks and surpassed 110 million installs after 10 weeks. Although there is no recent official data, the operating system developed by Microsoft hopes to reach one billion devices (PCs, tablets, mobile consoles) in two or three years. 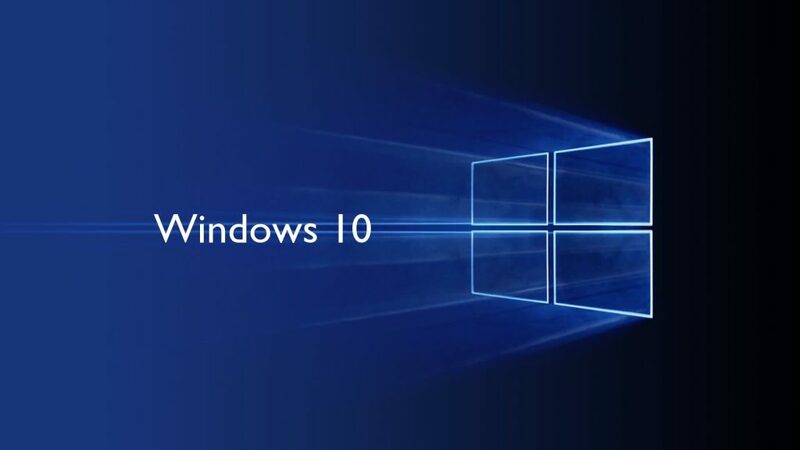 To speed up the adoption of Windows 10, users of Windows 7 and Windows 8 are stressed with notifications announcing the free update, while you still have the opportunity to do so. The most popular operating system remains, to date, Windows 7, which has a market share of 55.68%. Despite the increase in popularity of Windows 10, Windows 7 will undoubtedly still remain the king for a good period of time. Strange is that Windows XP is ending the year with a share of 10.93%, to Microsoft’s disappointment, which certainly hoped that people will abandon the outdated system in favor of the new one. Overall, Windows dropped 0.07 percent to 91,32% in December. The ones who won were the operating systems Mac OS X and Linux which increased by 0.03, respectively 0.04% to 7.02% and 1.66%. The data came from Net Applications, a service that uses information from 160 million unique visitors monthly, monitoring over 40,000 sites. Studied Marketing MSc at University of Birmingham. Written for Philadelphia Inquirer, AndroidAuthority, AndroidCommunity and lots of offline magazines. I've also ghosted pieces for several UK politicians.